‘Assynt’ are former BBC Radio Scotland Young Musician of the Year finalists, Graham Mackenzie (fiddle) and David Shedden (pipes/whistles) alongside BBC Radio 2 Young Folk Award winner Innes White (guitar/mandolin). 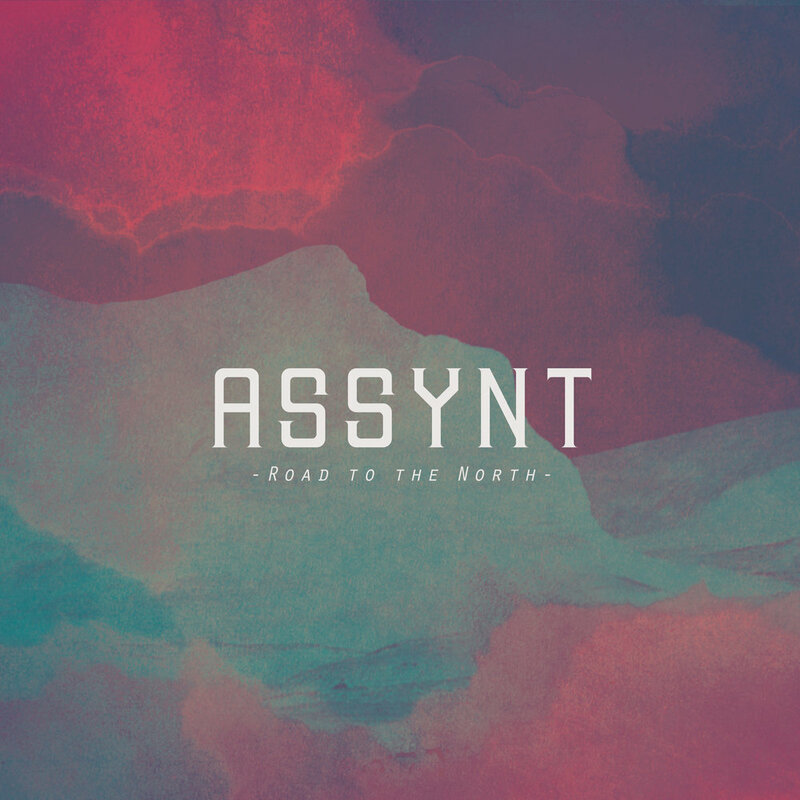 Having performed together for many years, 2018 saw the official launch of the band and their debut album ‘Road to the North’. The band have recently won ‘Up and Coming Artist of the Year’ at the Scots Trad Music Awards 2018 and will be touring the UK in summer 2019.